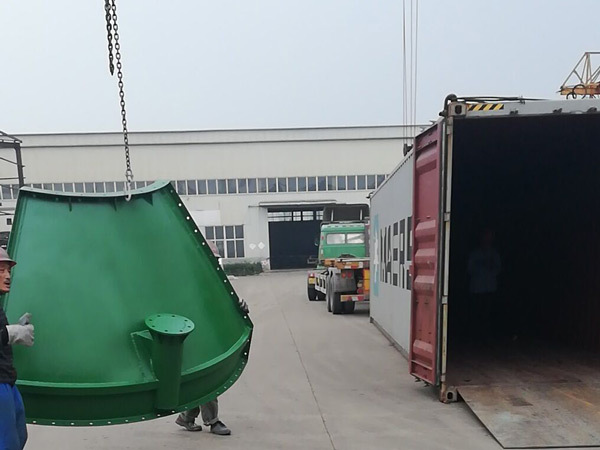 On June 13, 2018, two sets of Aimix 50 ton cement silos are loaded to be transported to the Uk. 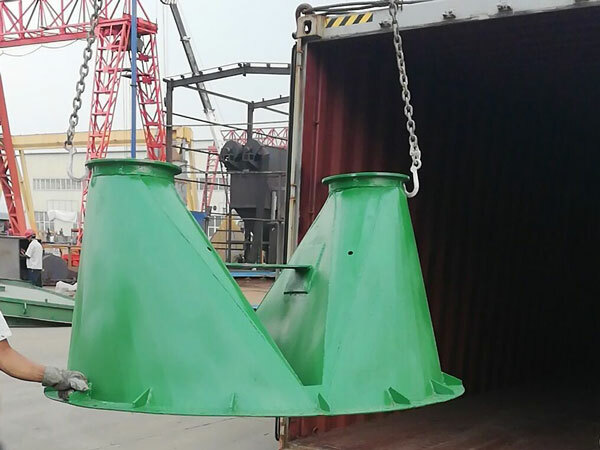 The two sets of cement silos are designed in bolted type for convenient transportation. Bolted-type cement silos are bolted together after they are shipped to the destination. 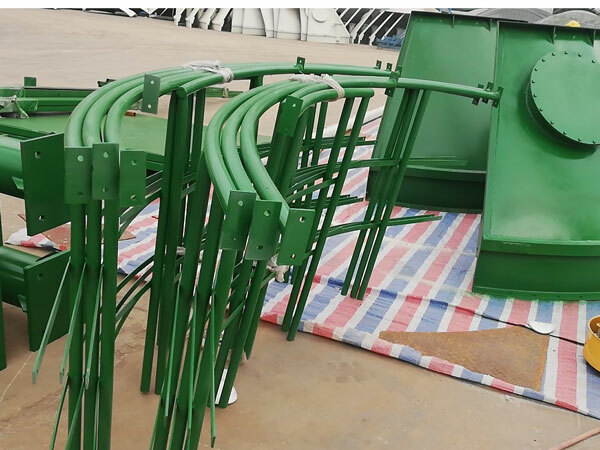 The silo can be dismantled into many parts when transport, and can be installed with bolts easily, so it is easy to be transported in container. 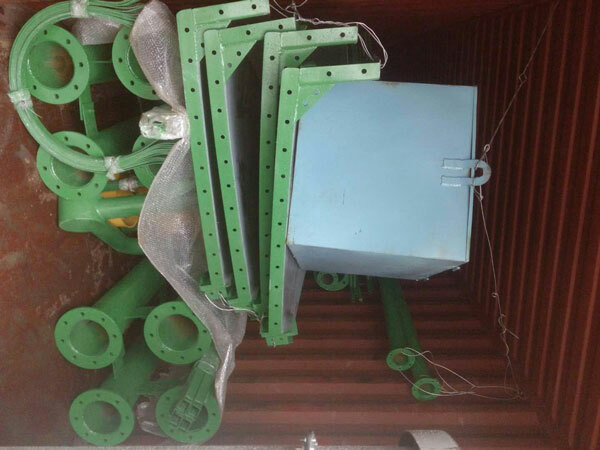 If export by container, the silo capacity above 50 ton should be made as bolted-type which is easy to transport. 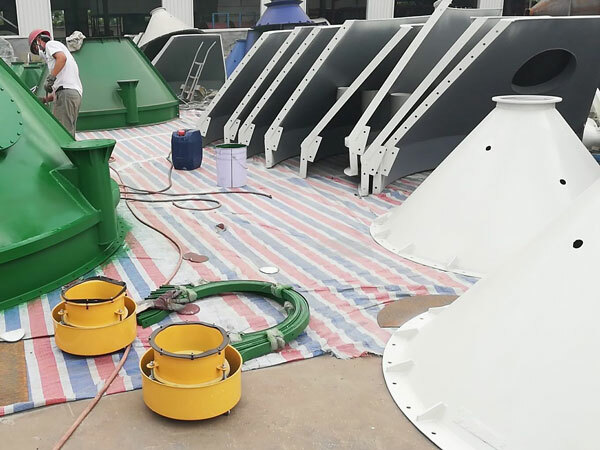 Aimix provides both welded type(20t to 100t) and bolted type (100 tons-2000 tons) cement silos. 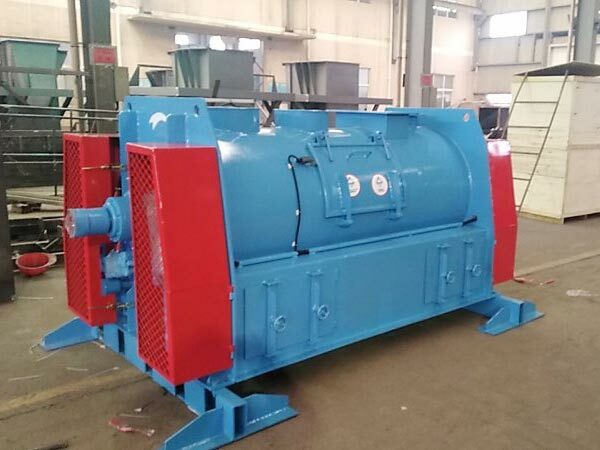 They are widely used in concrete batching plant, dry mix mortar plant or grain storage. If you are interested in our cement silos, welcome to leave a message in the form below or send email to sales@aimixdrymortarplant.com.